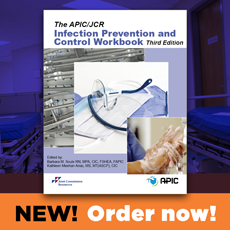 The information collected is controlled by Association for Professionals in Infection Control & Epidemiology. Our data processor Naylor, Inc., located in the United States provides the software for and hosts this Site on our behalf. 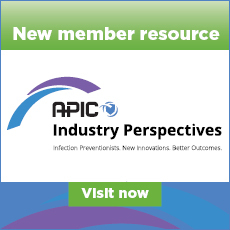 Association for Professionals in Infection Control & Epidemiology is the sole owner of the information collected on this site. We only have access to/collect information that you voluntarily give us via email or other direct contact from you. We will not sell or rent this information to anyone. We will use your information to respond to you, regarding the reason you contacted us.